Los Angeles this morning. She was 79-years-old. two nuptials and divorces with Cleopatra costar Richard Burton) and became a starch advocate of HIV/AIDS awareness, of which she raised $200 million for the cause. 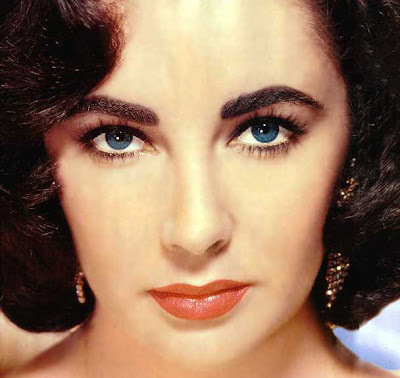 Elizabeth won two Oscars: one in 1961 for BUtterfield 8 and one in 1967 for Who's Afraid of Virginia Woolf?